Dr. Grossman has been providing small animal veterinary services since 1980. He graduated from Tuskegee University, Alabama and completed his formal internship at the prestigious Animal Medical Center in NYC, where he went on to own and run several veterinary clinics for over 20 years. After moving to Florida, Dr. Grossman opened Palms West Veterinary Hospital with his three children and his wife of 32 years, Marta. 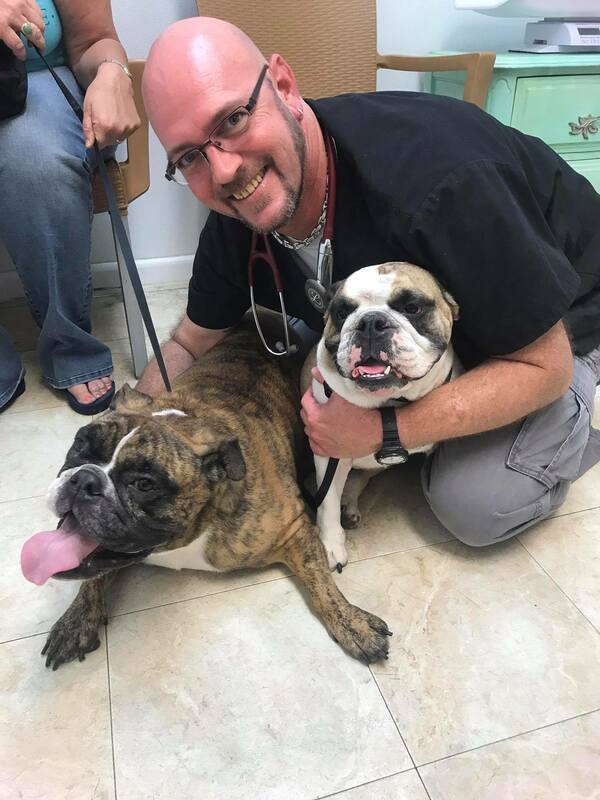 Always keeping the animals in mind, Dr. Grossman makes it his mission to have personalized, affordable urgent care for your animal available when you need it most. Dr.Neil Grossman was born in New York and moved to Florida. 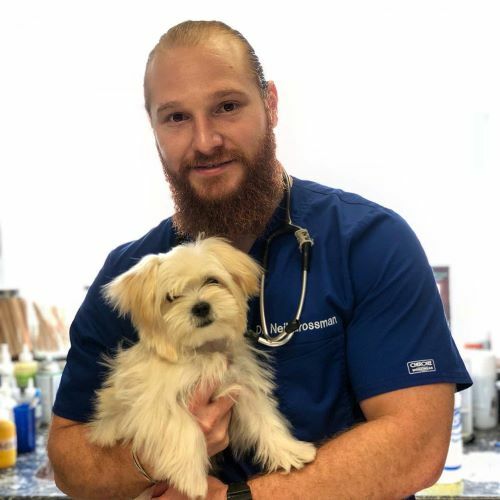 He graduated from the University of Florida, with his Bachelors in Science & completed his Doctor of Veterinary Medicine degree in January of 2018 from Ross University School of Veterinary Medicine located on the Caribbean island of St. Kitts. His clinical rotations were performed at the University of Florida. 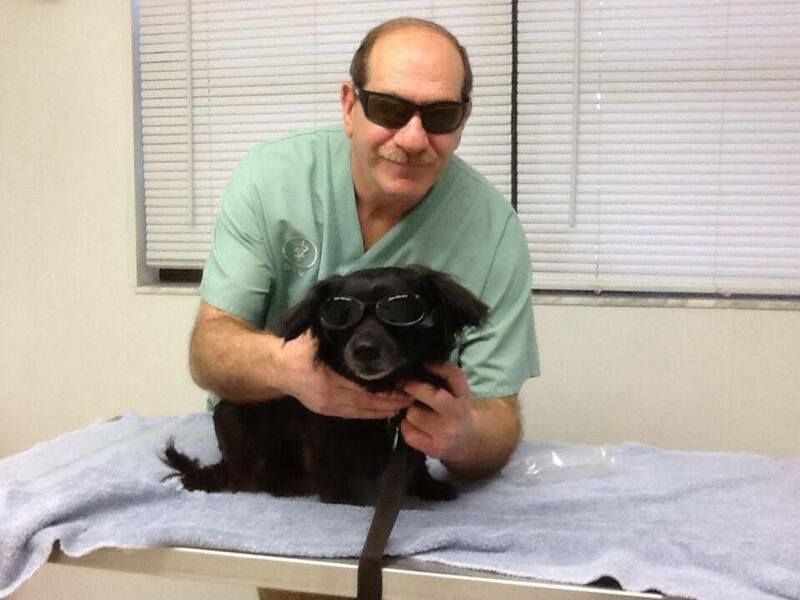 Dr. Grossman was born to be a veterinarian, as he was raised by one, Dr. Ira Grossman. He always knew that he wanted to follow in his father’s footsteps. Dr. Grossman has is an adventurous & hard working spirit. In his free time, he enjoys spending time with his Son and going to Disney World. He enjoys watching and playing sports, as well as going to the gym, riding his bike and surfing. Dr. Grossman is available for appointments and walk-in’s almost any day of the week, give us a call to schedule an appointment. Dr. Andi Grossman was born in New York and moved to Florida when she was 10 years old. 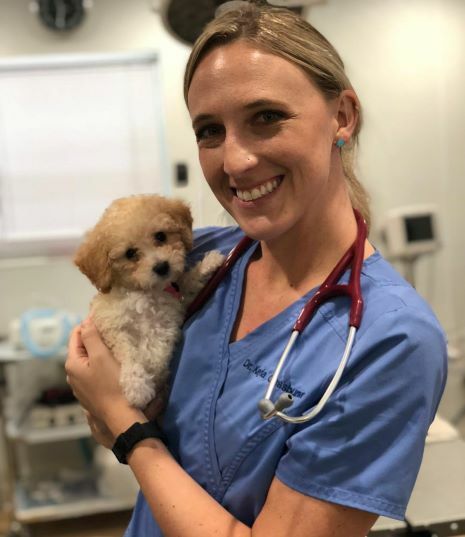 She earned her Bachelors in Science from the University of Florida and completed her Doctor of Veterinary Medicine in January 2019 from Ross University School of Veterinary Medicine located on the Caribbean island of St. Kitts. Dr. Grossman performed her clinical rotations at the University of Florida. She grew up around the Veterinary field alongside her father, Dr. Ira Grossman and always wanted to follow in his footsteps. Dr. Grossman spent much of her childhood caring for wildlife among other creatures. She also has a passion for music and enjoys playing guitar and singing. You can also find her watching Netflix and playing with her new puppy Griffin on her time off. Dr. Grossman is available for appointments and walk-in's almost any day of the week. Give us a call to schedule an appointment. Dr. Kayla Glassburner grew up in Southern California where she completed her Bachelors of Science degree at the University of California, San Diego. 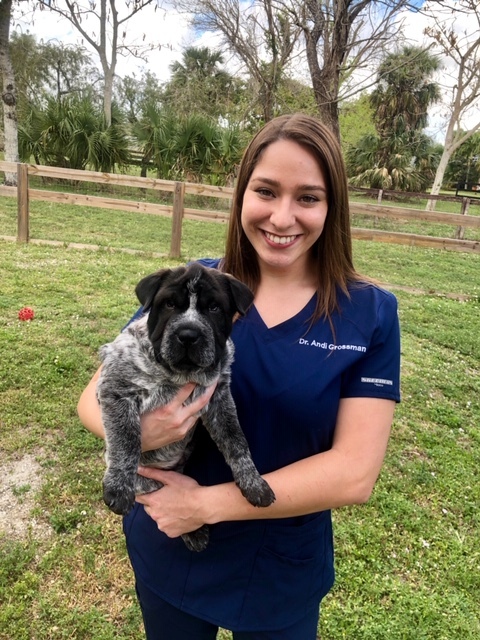 She completed her Doctor of Veterinary Medicine degree in January of 2018 from Ross University School of Veterinary Medicine located on the Caribbean island of St. Kitts and clinical rotations at the University of Florida. Growing up she has always known she wanted to pursue animal medicine. Dr. Glassburner has volunteered at multiple animal societies gaining experience with miniature horses, sheep, small exotic animals, and small animals. Today, her medical practice focuses on dogs and cats. In her free time, Dr. Glassburner enjoy’s going on bike rides, hanging out at the beach, and taking her dogs out for adventures. She has two Labrador retriever’s named Bailey and Bali. As well as two cats, named Panda and Koala. She likes to go to concerts and try new restaurants around the area. Dr. Glassburner is available for appointments and walk-in’s almost any day of the week, give us a call to schedule an appointment. Performs most of our surgeries as well as sees regular appointments and emergencies. Dr. Kelly Herron is a South FL native. She completed her Bachelors of Science in Animal Biology from the University of Florida & her Doctor of Veterinary Medicine from St. Matthews University in 2010. 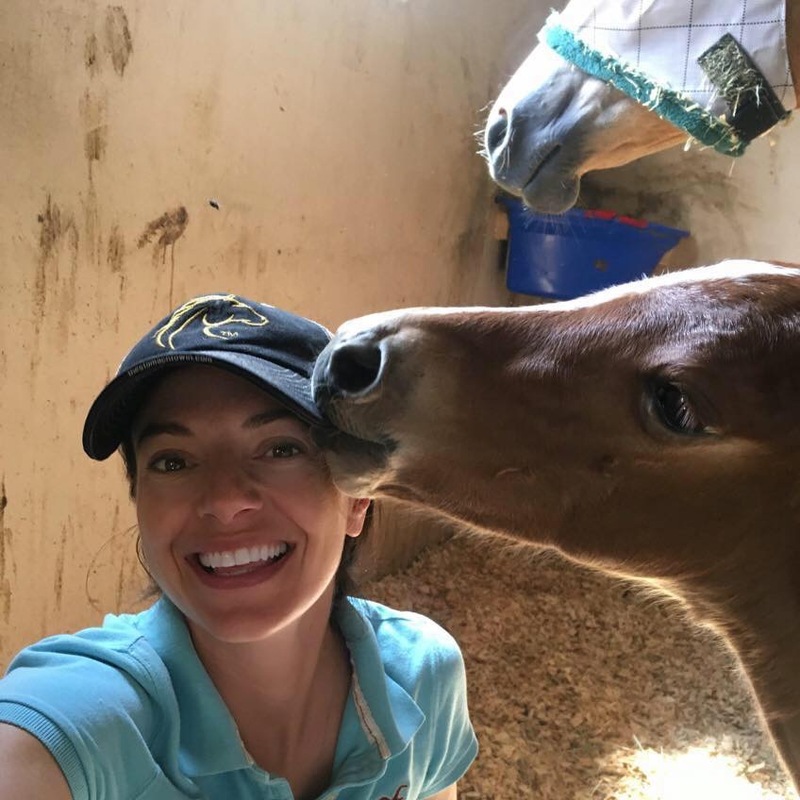 Although she originally joined an Equine Sports Medicine practice, she always knew she had a passion for small animal medicine and moved onto a mixed practice for the next 5 years. Dr. Herron currently runs her own ambulatory practice and also works small animal emergency shifts overnight for us at Palms West Veterinary Hospital. Dr. Herron grew up knowing she wanted to help animals and join the veterinary profession. Her passions outside of work include fishing, outdoor sports, travel and horses. She has several reining/reined cow horses, three dogs, two birds, one barn kitty and a husband :) Dr. Herron is available to see patients during our overnight ER hours. Performs ER services overnight, from 8pm-8am.